Are You Age 50 or Older? 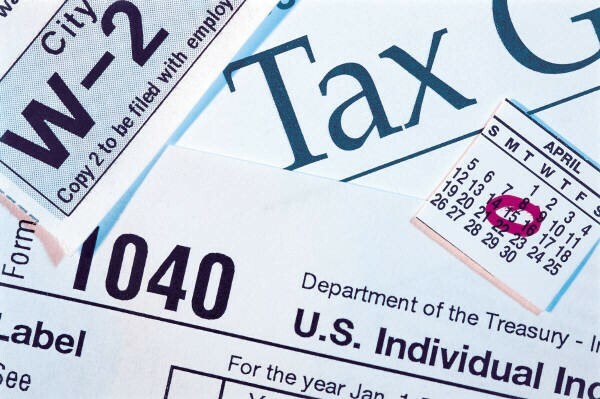 Here Are Some Tax Tips Just For You! Can A Cancelled Debt Be Taxable Income? What’s the Difference Between a Refundable vs. Non-Refundable Tax Credits? What Are Estimated Tax Payments? Is The Home Equity Loan Interest Still Deductible?